Existing monitoring programme since 1975 that covers the pollution status of the fjord mainly due to eutrophication. Monitoring of phytoplankton, chlorophyll a and nutrients in the upper 2-metre approx. 15 times every year in the period 1975-2000. The flora and fauna are well documented, starting in 1865 with the work of G.O.Sars. 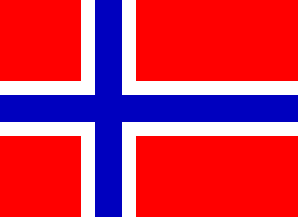 The first monitoring programme was launched by NIVA (Norwegian Water Research Institute) in 1962. Due to pollution from the city’s sewage there is moderate levels of pollution. Removal of phosphorus and nitrogen has resulted in a slow recovery of the fjord. 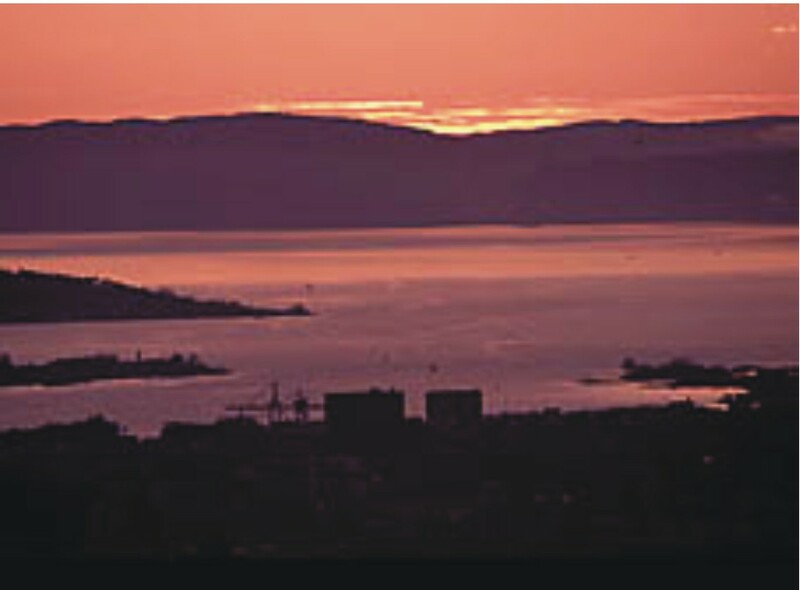 High concentrations of micropollutants in the sediments are found in the Oslo harbour basin. Marine biodiversity research can be done at several fully equipped laboratories. Research vessel are available. Databases containing lists of flora and fauna are available at several research institutes and the have all their own websites. NIVA and Department of Biology, University of Oslo located in Oslo, and Institute of Marine Research located in Bergen, are doing biodiversity research in Inner Oslofjord. The same area proposed by John Gray? ?